Macaroni with a creamy cheese sauce. 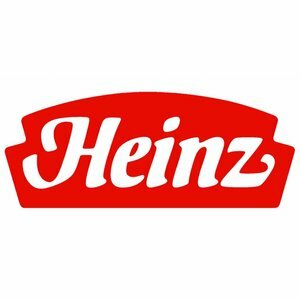 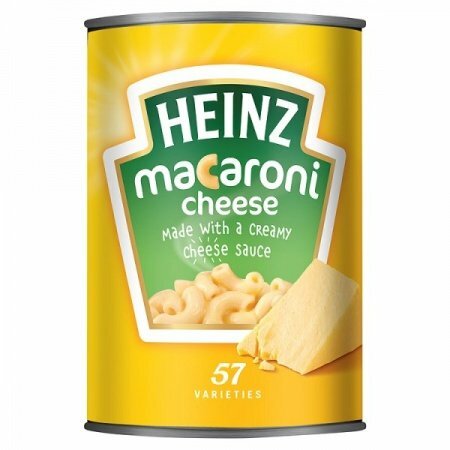 Ingredients: macaroni (39%, water, durum wheat semolina), water, skimmed milk, cheddar cheese (3%), maize flour, flavoring, modified cornmeal, vegetable oil, mustard, salt, stabilizer polyphosphates and sodium phosphates, sugar, colour-beta-carotene. 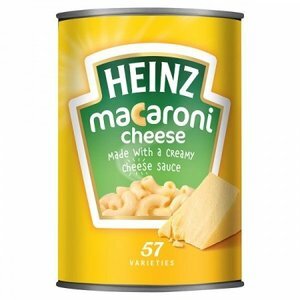 Allergens information: wheat, milk, cheese, mustard.